Montauk Manor offers a spectacular panoramic view of the Atlantic Ocean and Block Island Sound. There’s no more breathtaking background for a wedding or special celebration than sunset at Montauk Manor. Let us help make your wedding one that you and your guests will remember always. We look forward to helping you plan a fantastic wedding or special occasion event. The beautiful Montauk Manor sits high atop Gardiner’s Bay, delighting guests with panoramic views of the Bay and the Atlantic Ocean. This lavish former private estate offers a beautiful English Tudor setting, all conveniences, and the most spectacular sunsets anywhere. The amenities of the Montauk Manor, and Nature’s breathtaking sunsets will combine to ensure that your wedding or special event is truly unforgettable. 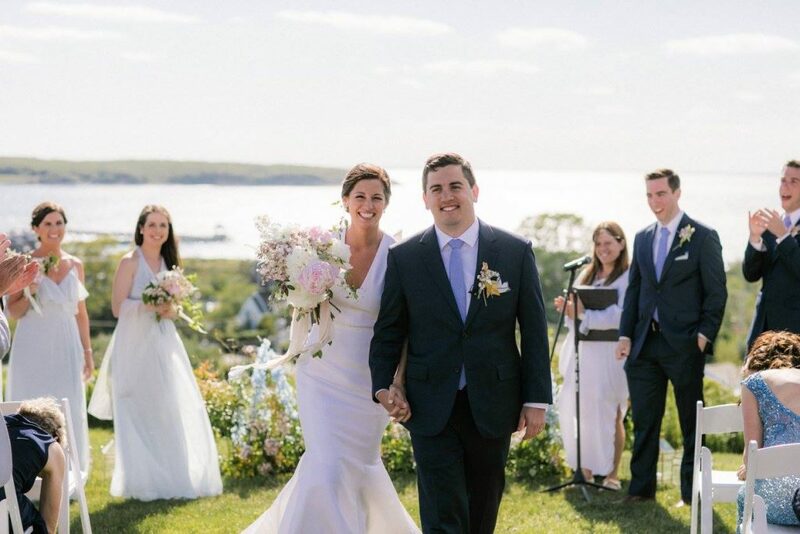 A Montauk Manor wedding, hosted by Lessing’s East End Off Premise Events, is the event of a lifetime. From planning to execution, the team at Lessing’s will make sure that every detail is perfect. Lessing’s provides an incredible hospitality service offering the best of everything. Let Lessing’s East End Off Premise Events be your one solution to make your Montauk Manor wedding remarkable. Weddings also hosted by La Fine.